Here at b:web we are just a little bit obsessed with all things eCommerce. 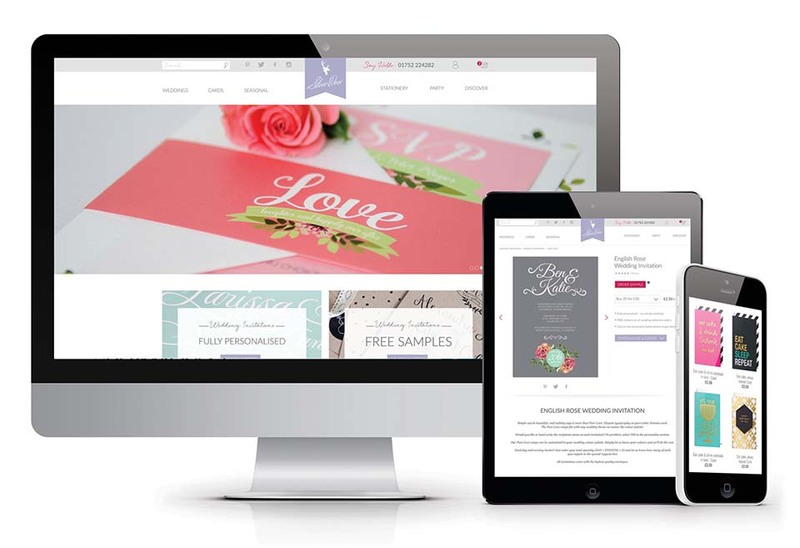 Designing and building an online shop is a marriage of design, user experience and commercial insights. Building an eCommerce website feels more like building a business than a website as there are so many decisions and touch points that can influence customer behaviors. It’s impossible to design an eCommerce website without thinking deeply about sales and marketing, and this is exactly why we love them so much! A few years ago we announced that b:web had acquired our first eCommerce business – children’s bedding company “babyface”(www.babyface.uk.com). The work involved in running an online business is often seriously underestimated but we loved every minute of owning babyface. We built a completely new bespoke Magento store, create fresh imagery, reworked the brand and created a strong social media following. We learned SO MUCH (enough for a different blog post!) about the day-to-day running of an online business and the team took away many insights. Silver Deer provides beautifully designed bespoke wedding stationery- jaw-droppingly beautiful wedding stationery. Since the acquisition we have added new ranges and everything is designed and produced in-house by the b:web team. 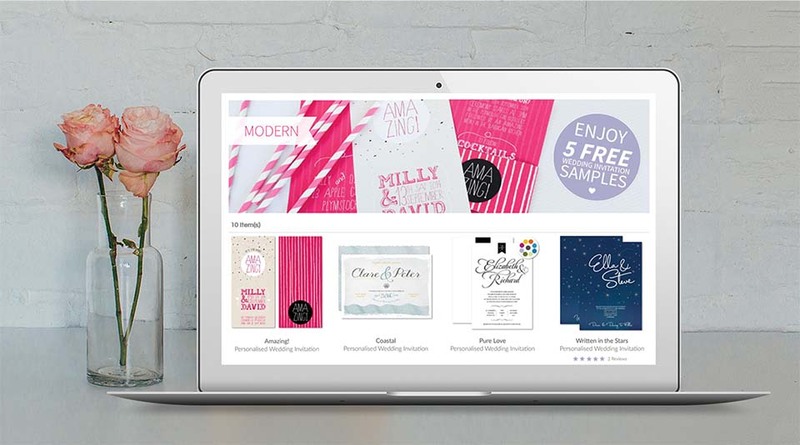 It’s a brilliant outlet for our creative juices and the nature of the business means that we are working 121 with customers on bespoke creative designs which is exactly what we do here at b:web. The B2C nature of the work is incredibly rewarding and the feedback that we have received from our customers is always really amazing. This opportunity allows b:web to fully flex all of our design, development and marketing muscles. Naomi is heading up the venture and so far the team have been busy working on improving the messaging, structure and on-page SEO whilst creating new ranges. By managing our own eCommerce website we are able to gain huge insights which in term allows us to fine tune our client offering. Very exciting times ahead!